We are very happy to announce our presence at the upcoming ESNR Annual Meeting. We would love to meet you there to tell you more about our AI radiology software for detection support of Alzheimer's and MS.
.... or drop by to discuss partnerships to improve patient results together! 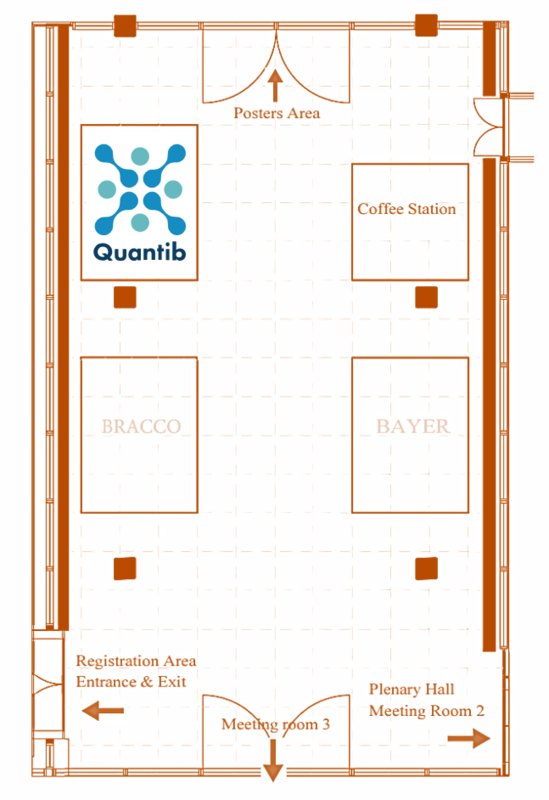 You can find us at booth #1, right across the entrance of meeting room 3.